When Eva Sam left Macau to emigrate to New York, she never thought she would become one of the most famous women in Chinatown. 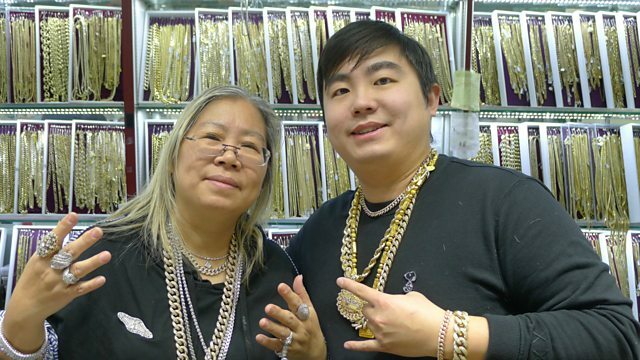 Eva and her son William run a shop that supplies jewellery for hip hop royalty, from ASAP Rocky to Beyoncé. Tara Gadomski has the story.